Have you ever been on your phone scrolling through your feed and realize you lack interest in the posts you see? 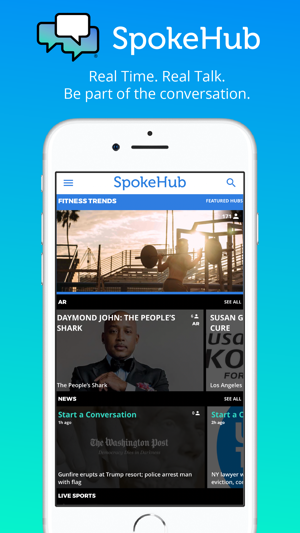 If so, look no further - SpokeHub is for you! 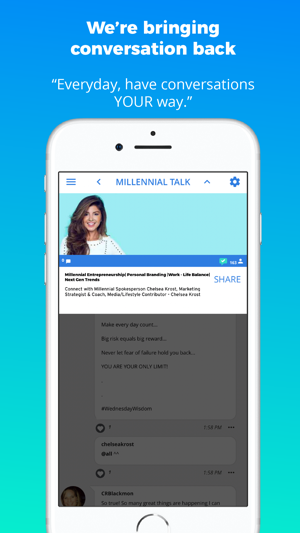 This free app allows users to engage in purposeful real-time conversations about topics that matter to you! 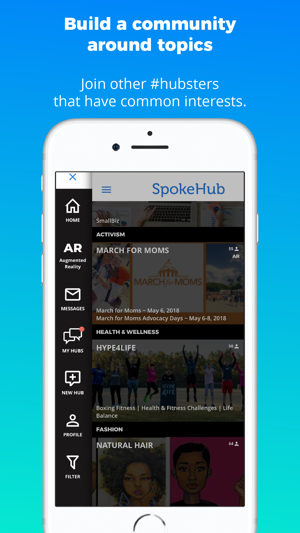 With SpokeHub whether you’re at a sporting event, festival or want to discuss any topic in general SpokeHub has you covered. 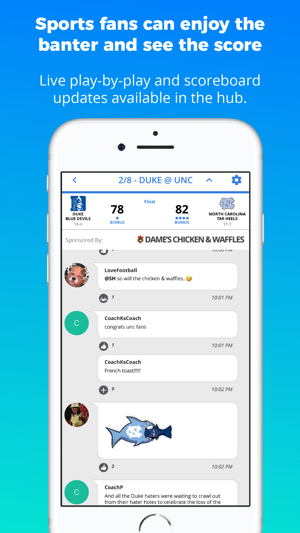 Take that a step further - with unique features such as our in-hub live scoreboard and play-by-play updates, polls, and augmented reality you’ll be engaged like never-before! Join hubs that exist or create your own public or private hub that caters to your interests. What are you waiting for?! Control your narrative and get to Hubbing! A few more bug fixes! 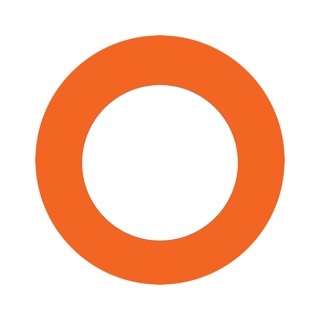 I use this app to get conversations started when I’m a new place it is absolutely great I recommend it. Finally a place to engage with others around specific areas of interests or events!